The main goal of the Creative Source project is to establish a platform for public discussions and a source of qualitative cultural information accessible for young people in Serbia, who do not have it today. Cultural events and a physical library will function as a source of creativity, and make people participants of a cultural community. 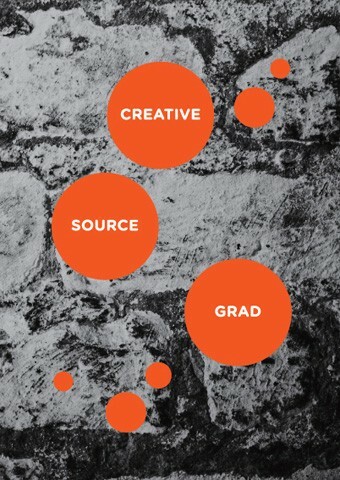 Creative Source will help Cultural Centre Grad in Belgrade to begin setting-up a creative and unique meeting point and source of knowledge and inspiration, visions and long-term creative training. Project is initiated by Aleksandra Stratimirovic, Sandra Praun, Nino Strohecker and Erik Jennische.